Come join us for a little happy hour, catch up, and meet some new friends! We are going to announce and share our new logo!! After we cruise through the club's latest happenings, we'll share our awesome new logo! After that, we are going to carpool up to the Surfing Heritage & Culture Center (SHACC) in San Clemente to check out the opening night of the exhibit on the history of the Coalition of Surf Clubs. 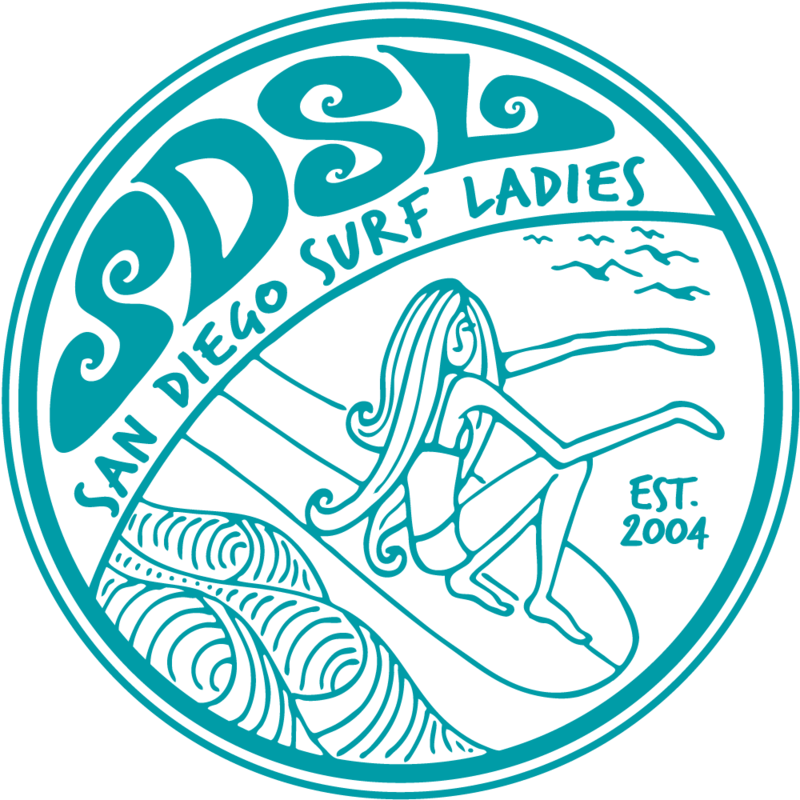 SDSL is honored to be a part of the exhibit and are so stoked by all the fin submissions from our members. It will definitely be a history making night and we hope to see you there! There is a contest for best club exhibit space...come support!